Welcome to a support experience like no other. We know how important ongoing support is to your business. That's why our support team are true advocates for your success. We are your experts in the software, your voice within TechnologyOne and your reliable source of friendly help. At TechnologyOne we put you in the centre of everything we do. We are committed to providing you a compelling customer experience through our collaborative customer advocacy approach. 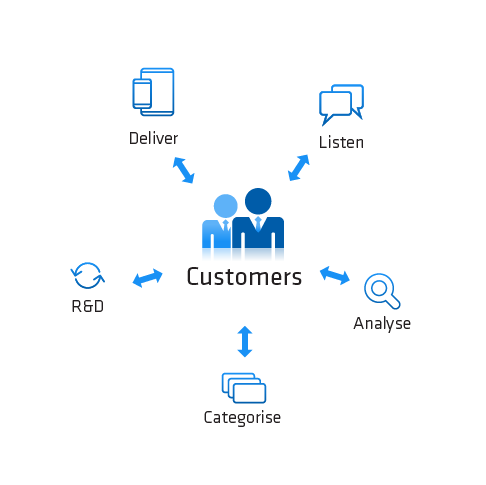 We listen to you, analyse what you say, categorise your ideas to continually develop and improve our software for you. Available 24/7 our community is a place where other customers and our TechnologyOne software experts work together to strive for a common goal - success.